Your journey through the first Dragon Age game will probably be difficult. There are darkspawn to fight, side quests to complete and one very long main quest to advance. Are you concerned about missing something on your playthrough, or building a bad character? Our full selection of guides can help. 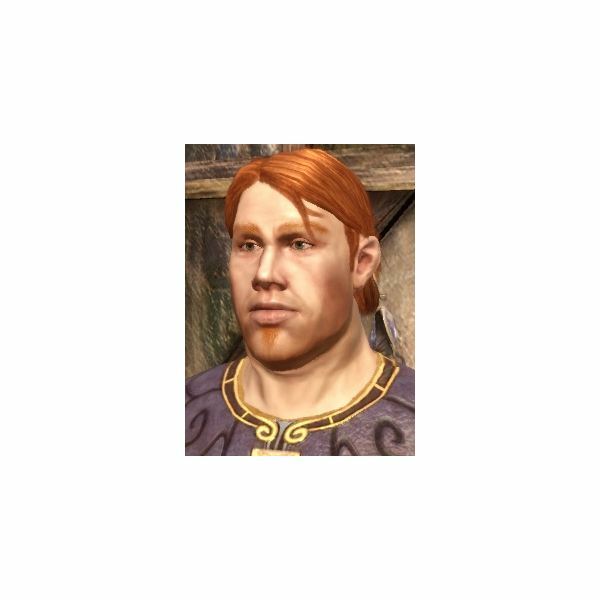 Though largely story-driven, Dragonage Origins still abides to the medieval-fantasy canons set by its predecessors; the usual serving of three character classes and three races. This Brighthub article focuses towards the Rogue, more complex and versatile than the mage or warrior. 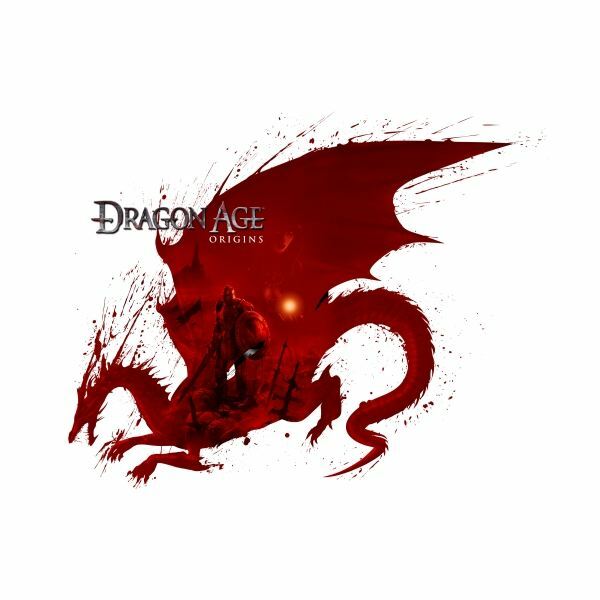 In Dragon Age there are a number of gifts available, which are used for further developing the relationship with your chosen companions. 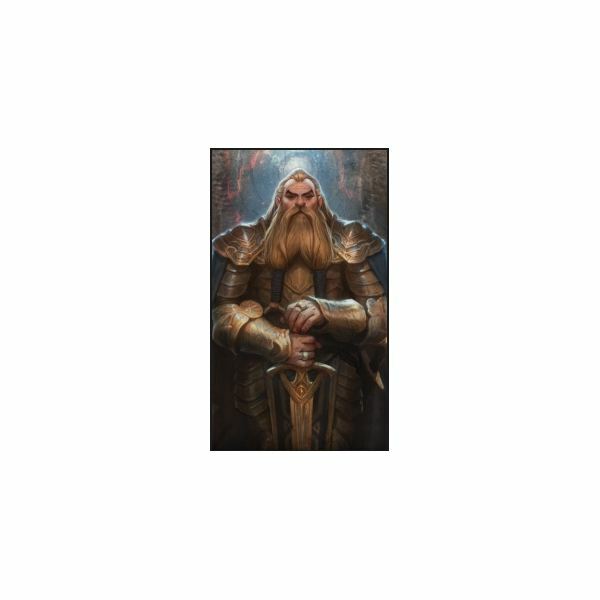 Have a look here for a list of gifts, and which companions they are intended for. For King Cailan! Knight, keep well thy head and read through this Brighthub’s guide on effective strategies for DA warrior builds, from sword-and-board to dual-wielding. Whilst it is true that the ‘Hubris of men brought Darkspawns into the world’ it does not mean you have to die every time you meet them. 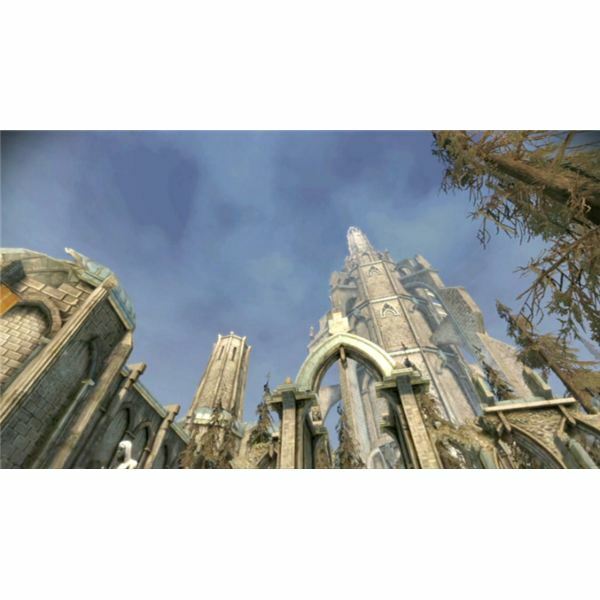 This article lists popular “Dragon Age: Origins" codes, which are inputted into the developer console for an effortless gaming experience. 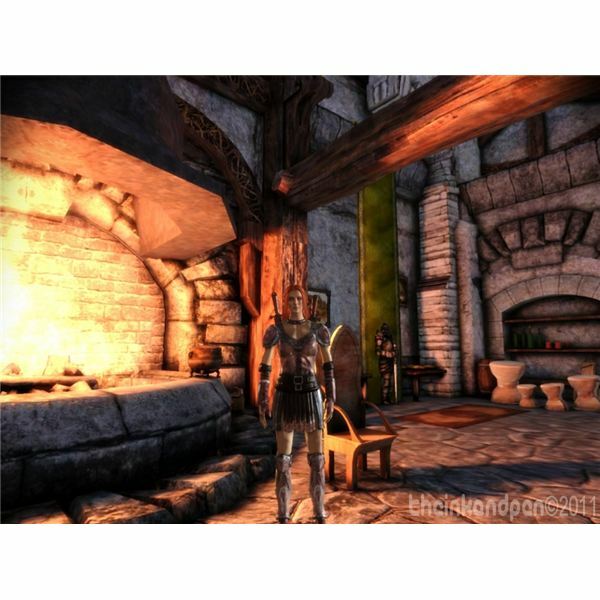 Need help with the “Dereliction of Duty” side quest in Dragon Age: Origins? This guide has everything you need to know. 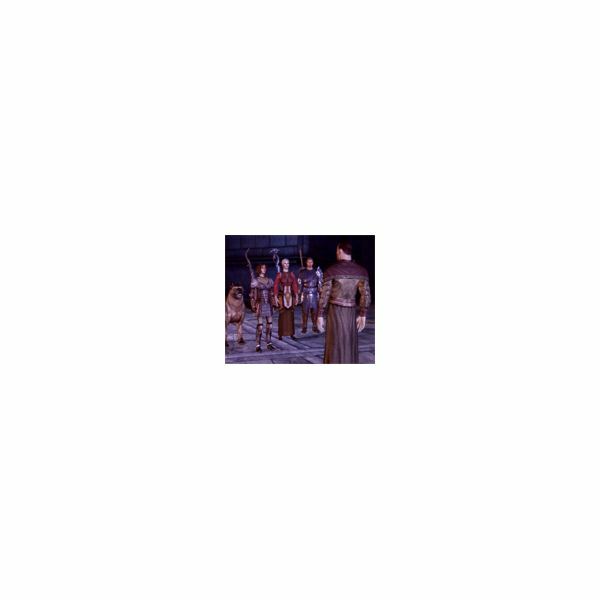 Need help with the “Brothers and Sons” side-quest in Dragon Age: Origins? This guide has everything you need to know. In this easy-to-understand guide, you’ll learn everything you need to know on how to complete “The Mabari Hound” quest in Dragon Age: Origins. 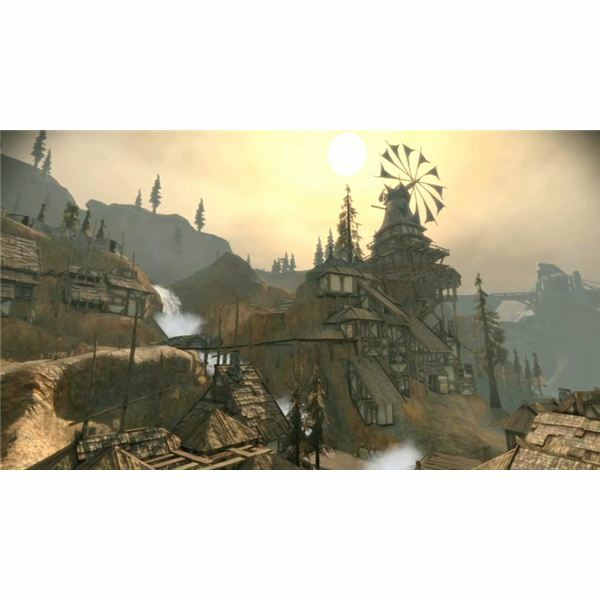 Crime Wave is one of a series of optional quests your character can take on during their visit to the city of Denerim. The quest itself is made up of a series of smaller tasks which involve burglary and thieving. 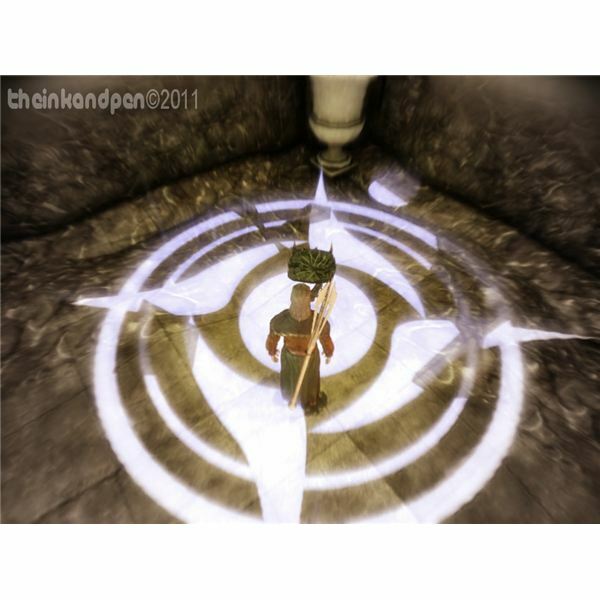 This article provides a brief walkthrough of the quests and how to complete each task. This Companion Quests walkthrough for Dragon Age: Origins gives you the information you need to get started on each of your party members personal quests. Whether it’s accessed through dialogue, gift-giving, or completing a certain mission, here’s how to trigger each companion quest. The Best Dragon Age Origin Mods: Baldur’s Gate 2 Redux Mod, Alley of Murders and Legacy of Sundown Equipment Pack. Mods add new equipment, increase difficulty, or add a new storyline. Dragon Age Origins mods are well-known to increase the replay value of the epic RPG from Bioware. Here are some of the best game modifications that add a new dimension to the single-player campaign. 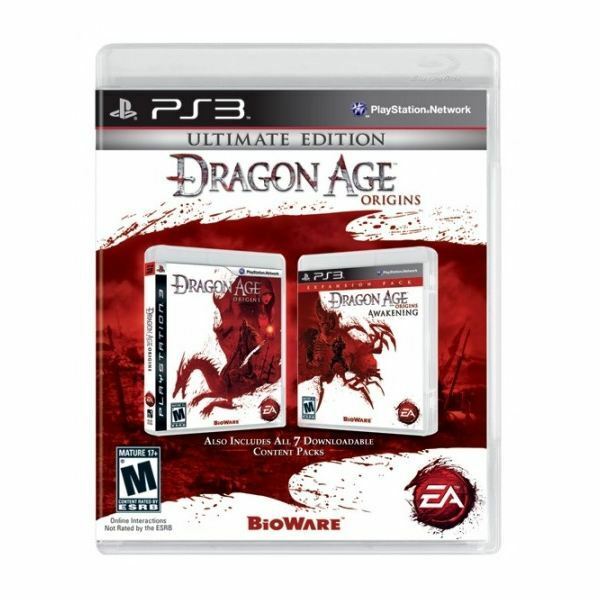 If you yet to play Dragon Age: Origins, the new Ultimate Edition is the best deal for your money because it includes every expansion pack. In this review, find out what all is included. 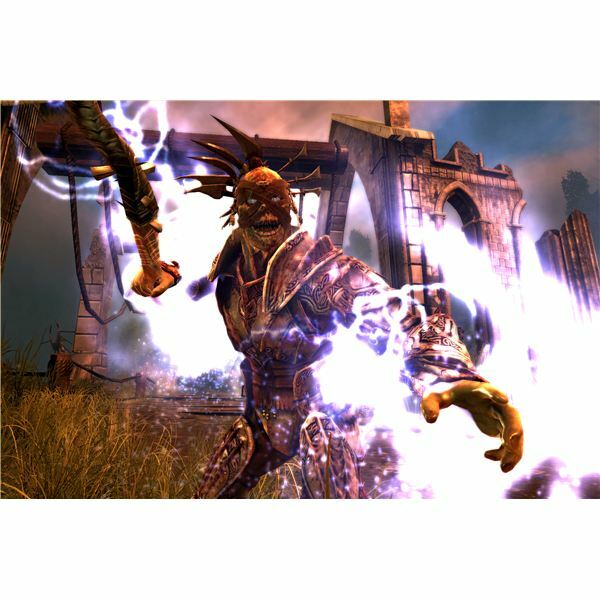 Magical Tactics in Dragon Age: Origins can be used to chain together attacks for a greater effect in battle. Doing so makes battles quicker and easier to fight, and allows subsequent attacks to take advantage of effects introduced by previous ones. Dragon Age: Origins has a nasty habit of freezing on the Xbox 360. Fortunately Bioware’s staff and fans have found a horde of solutions and we’ve tracked down best. A strategy and tactics guide for how to defeat the end-game boss in the Dragon Age: Origins expansion called Awakening. 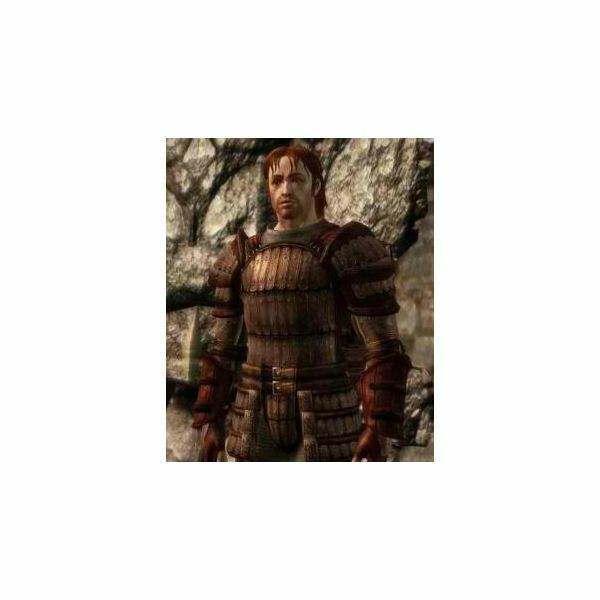 Automatic healing tactics in Dragon Age: Origins allow the player to focus on the action of a battle instead of having to babysit the NPCs in their party. If you want to make sure they do not perish in a battle, then you’ll need to make good use of these tactics. 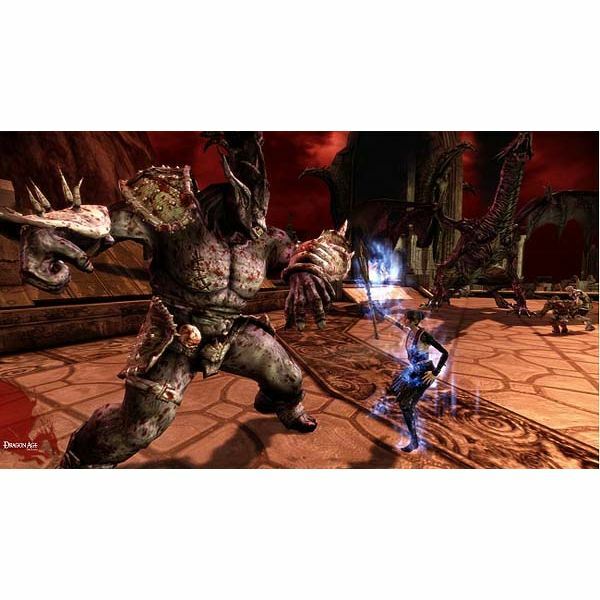 Have you ever wondered what it would be like to play the Darkspawn? 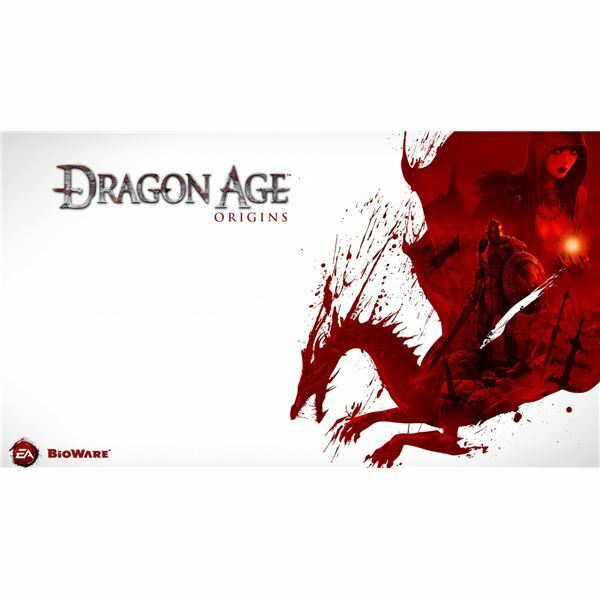 Your wish has come true with this new Dragon Age Origins PC game add on. Find out what this evil twisted scenario is all about. You may never be the same again. If you’re looking for a warrior who’s good at dealing out a lot of quick damage, berserker is a class you’ll definitely want to try. Find out here how to unlock the Dragon Age berserker and use this class successfully.